Home / Real Housewives of ATL / RHOA / Kenya Moore Ready to Have a Baby With Matt a.k.a. Mr. Swole? 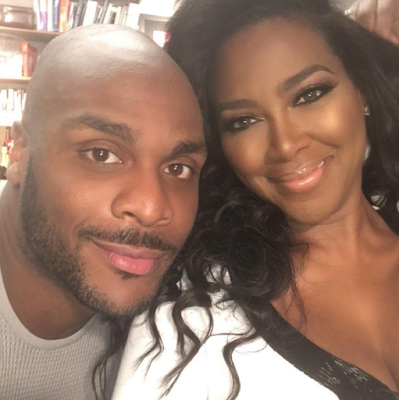 Kenya Moore Ready to Have a Baby With Matt a.k.a. Mr. Swole? Real Housewives of Atlanta's Kenya Moore is ready to have a baby, according to this interview with ETOnline. Kenya, who just turned 45 this year, didn't say whether she wanted to have the baby with her new boo, Matt Jordan a.k.a. Swole, or with some other random. I don't know much about Matt, but since he's a personal trainer, I just have to assume he's a heaux. 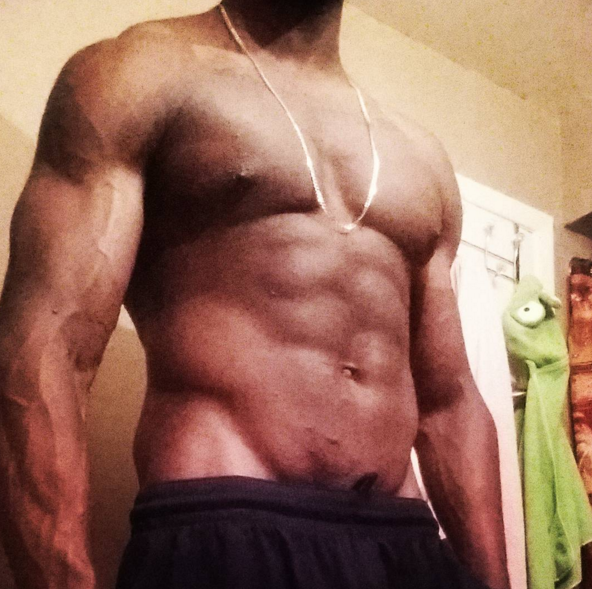 Just look at this thirst trap pictures he posts on his Instagram. Yeah, I'm sure he's loving all this attention he's getting from RHOA fans. But in due time, we'll know if he's sincere or just playing Ms. Twirl for some airtime.